I think we can all agree that cheese makes pretty much everything better, right? This Creamy Three Cheese sauce from Progresso is one of those secret weapons you need to have in your cabinet at all times. It makes everything better. 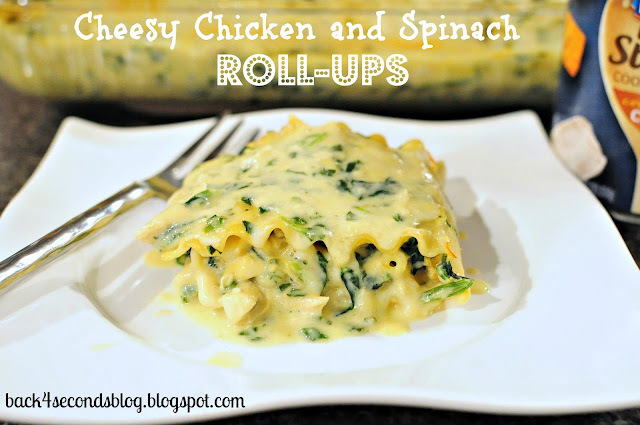 You may have seen the title of this recipe and thought, "my kids hate chicken" or "I can't get anyone in the family to eat spinach". Well, I'm pretty sure if you make this for them they will gobble it up - no complaints. It's the cheese sauce, kids. Go get some! In a large bowl mix together chicken, spinach, 1 1/2 cups cheese, egg, garlic, and salt and pepper. Lay out the lasagna noodles and spoon mixture down the length of each noodle, leaving about 1" of the noodle uncovered on one end. Starting with the end filled to the edge roll up the noodles carefully and insert a tooth pick to hold them in place. Place them in a 9x13" pan. Once all of the noodles are rolled pour the can of cheese sauce over them and bake for 20 min. Remove from oven and spoon sauce from the bottom of the pan over the noodles and top them with remaining 1/2 cup mozzarella cheese. Bake for 10 more minutes. Um, this DEFINITELY needs to be made at my house. It looks AWESOME. I've got to try this roll-up thing. Who needs to build a lasagna when you can do this?? Thanks! Stopping by from Nifty Thrifty. Well I'd be back for seconds! I love chicken and cheese together! My fingers are crossed you’ll share your creative inspiration tonight with Sunday’s Best – sharing is a good thing! Yum! Pinned. Gotta make this for dinner! 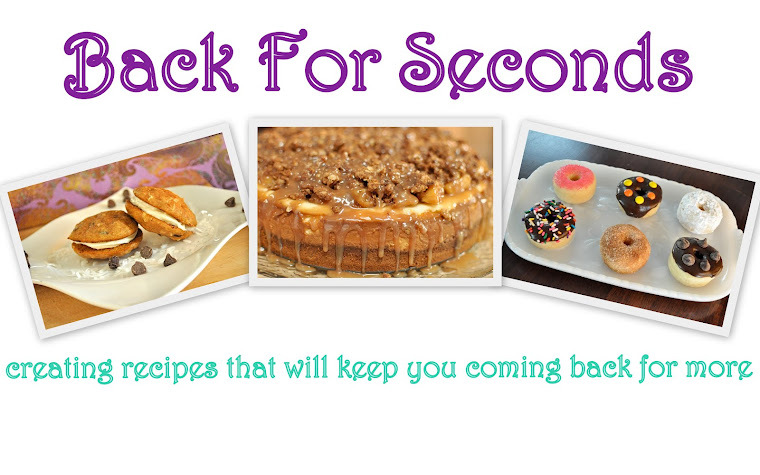 I have some coupons to try these for free so I can't wait to use this recipe! Okay, this is a totally awesome idea! I'm always looking for creative ways to get my picky kiddo to eat, so I'll definitely be trying this out! These roll ups look awesome! Those look delicious! We just got that Progresso soup in our store and I'm anxious to try it!